Over the summer, Google bought Songza, a music streaming company that provides playlists suited for certain moods and times of day. 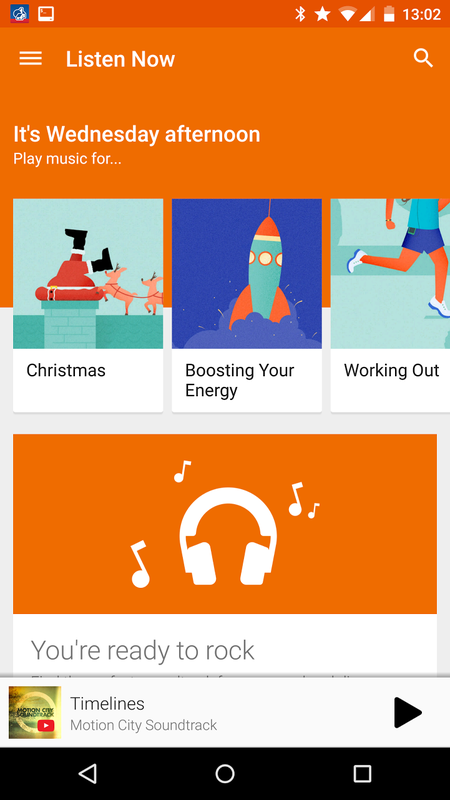 The Big G has left the service running, but that didn't stop it from integrating the functionality with Play Music several months later. 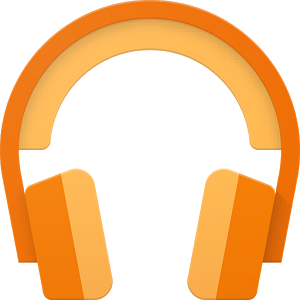 This brought recommended playlists to the "Listen Now" area of the Android app and website for listeners in the US and Canada. Now the functionality has expanded to the UK. I know, screenshots in the UK don't look all that different from those in the US. These playlists can provide background music for when you're running, studying, or cranking out posts from your desk. With the holidays upon us, expect more than a few Christmas options as well. Unlike competitors, these lists are made by actual people, not algorithms. There's something about that human touch, I guess. 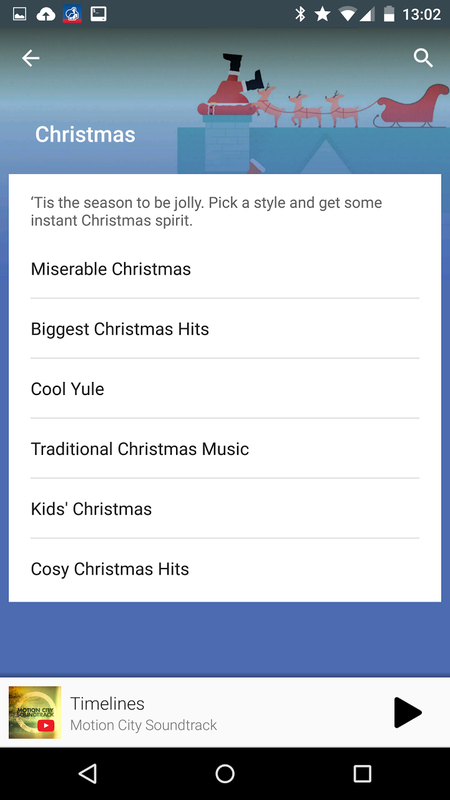 Songza integration appears only for paid subscribers and does not come included alongside the other free Google Music functionality. Thanks, Bartek Juszczak for the screenshots and everyone else who sent this information in.